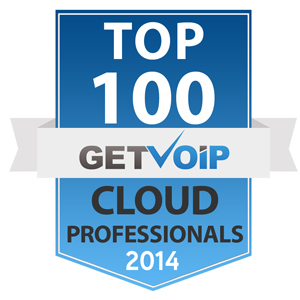 Together with other big names such as Marc Benioff (CEO, Salesforce), Werner Vogels (CTO, Amazon) or Marten Mickos (CEO, Eucalyptus Inc.), Rene Buest is named as one of the “Top 100 Cloud Professionals to Follow on G+” by GetVOIP. 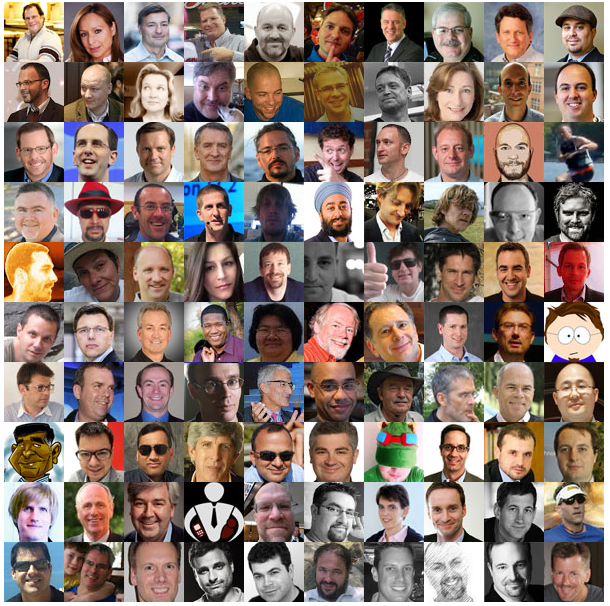 More information and the list of the Top 100 cloud experts on Google+ can be found under “Top 100 Cloud Professionals to Follow on G+“. « Hello Crisp Research! Off to new challenges.